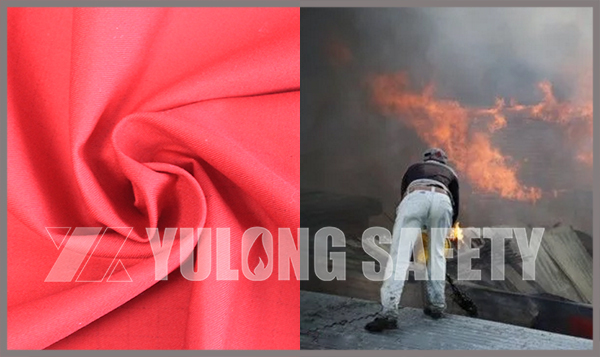 Fire retardant fabric can be divided into three categories according to the fire retardant effect: disposable fire retardant fabric/durable fire retardant fabric/raw material type fire retardant fabric. 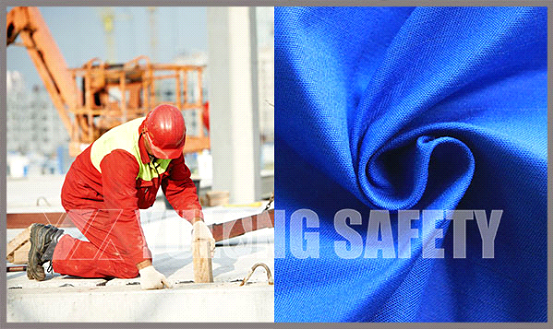 If you want to work for your team to choose a fashion, the safety of flame retardant denim fabrics, give attention to two or more things Xinxiang yulong textile co., LTD is undoubtedly your best choice. 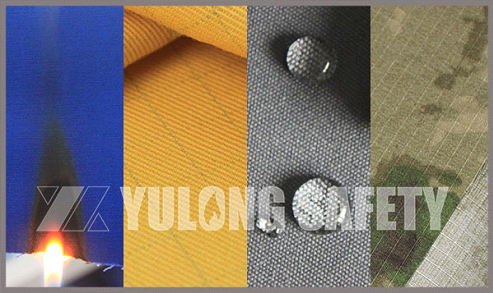 Xinxiang Yulong Textile mainly produce the flame retardant fabric and protective fabric, it has one protective fabric factory and one protective clothing factory. 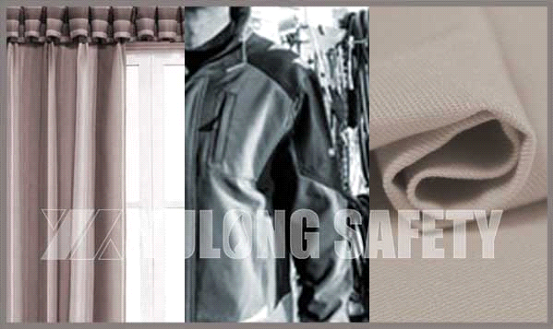 As the leaders of flame retardant fabric In the protective fabric industry, Xinxiang Yulong Textile focus on the protective fabric and work clothing and provide the one-stop service. 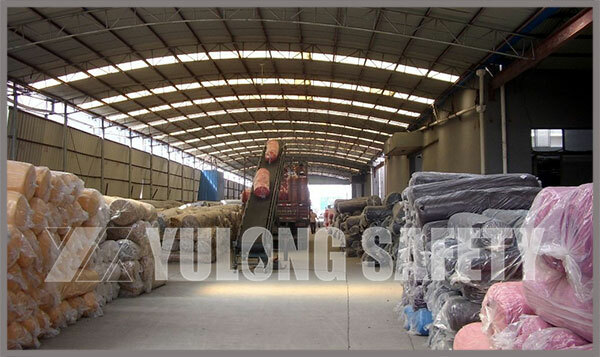 Winter is very dry and prone to fire, so be very careful with fire. Recently, there was a fire caused by improper use of fire – on November 21 in a shanty town in Cape Town, South Africa, the fire was caused by residents of shantytown cooking. Due to the densely populated and strong north-west wind in the area, fire in the shelters of Masm Meirleh is extremely vulnerable. In China, After eating the dumpling in the day of the winter solstice represent the official entry into winter. 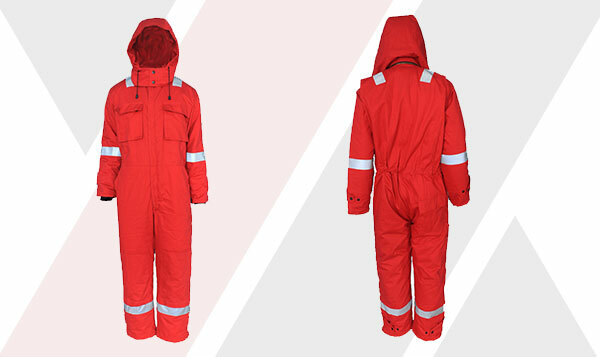 The weather is getting cold, many areas in our country have also ushered in the first snow in winter. 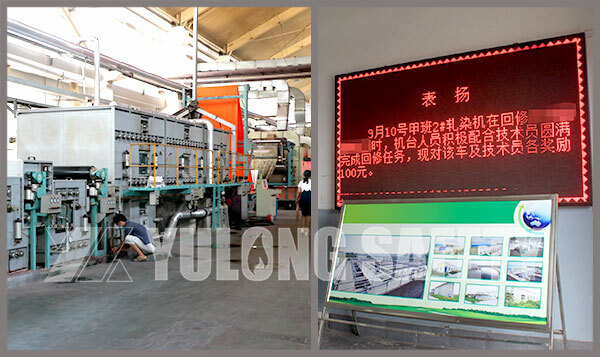 On October 31th,2017, the third phase of the Autumn Canton Fair is going on fiery. 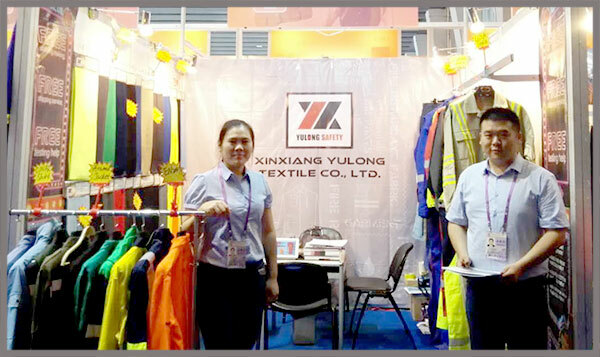 We Xinxiang Yulong Textile Co., LTD.has been preparing for many days,it’s also a day to officially meet with everyone. On the eve of Halloween, it is the time to sacrifice the spirits of the dead. While avoiding the interference of evil spirits, people will use food to worship the ancestors and the friendly spirits to survive the cold winter. 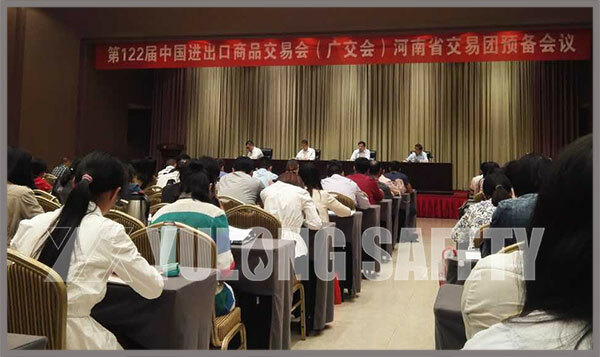 On September 27, 2017 in the provincial capital of zhengzhou in henan province, We Xinxiang Yulong Textile Co., LTD.attended the meeting sponsored by the department of commerce of henan province foreign trade office, the 122th China import and export fair (Canton fair) in Henan international preparatory meeting. 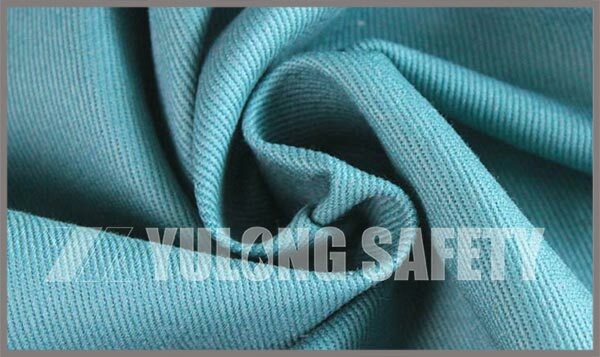 Yulong Textile for many years to focus on the production of flame-retardant, fluorescence of various functional fabrics and protective clothing, is the green dyes were used, the fabric after yulong textile a complex series of dyeing, color fastness, number of washing, the performance of the fabric is very stable. 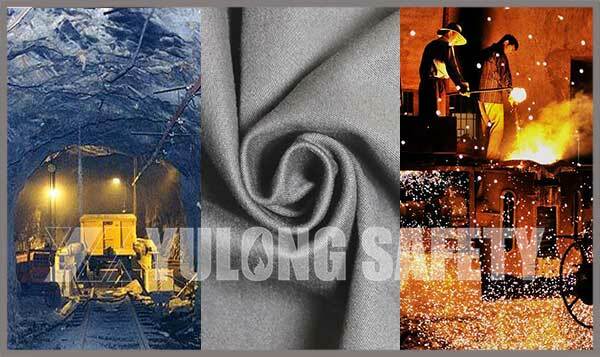 Recently, Xinxiang Yulong Textile Co., Ltd. has carried out a labor competition called “improving the quality of optimization” in the fabric production workshop. 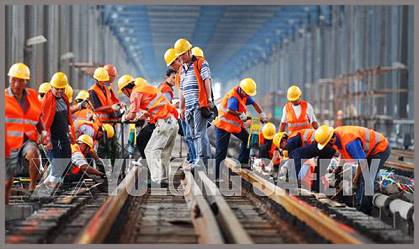 The competition to the class as a unit, from the staff with the degree of work to complete the rate and the work of the three major aspects of the evaluation, the 15th and 30th each month out of the game results.